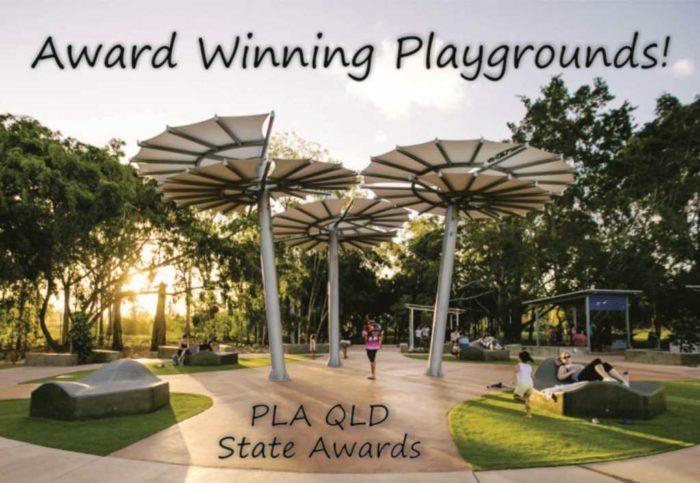 Lions Park Gladstone was recently awarded QLD Park of the Year by peak industry body Parks and Leisure. 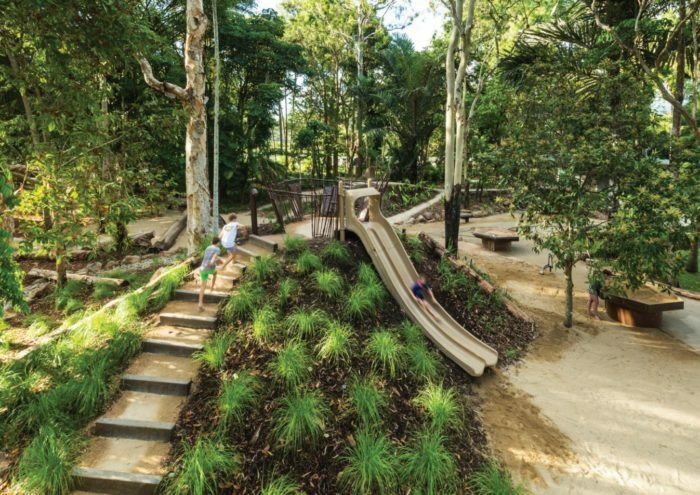 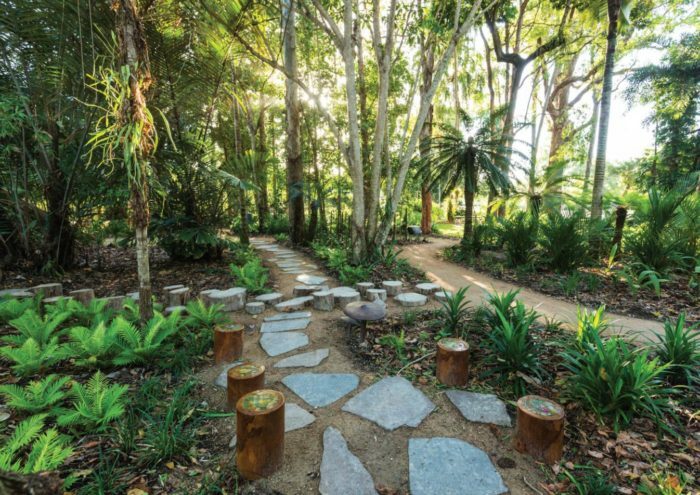 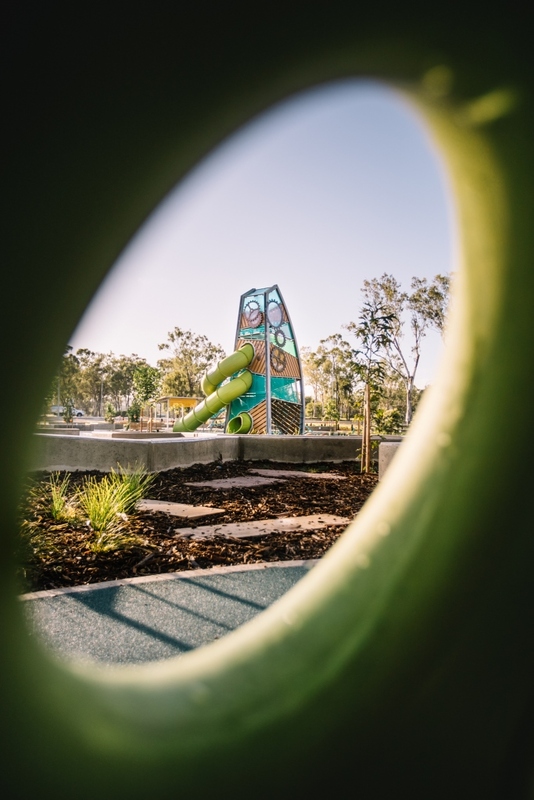 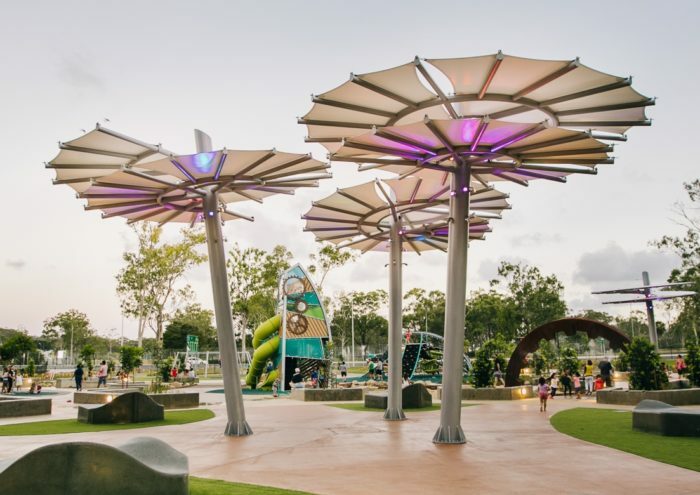 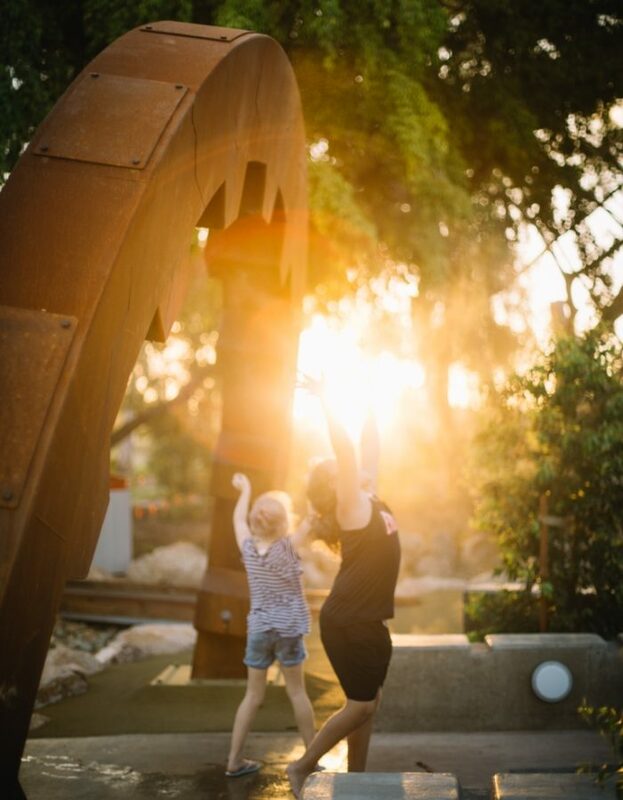 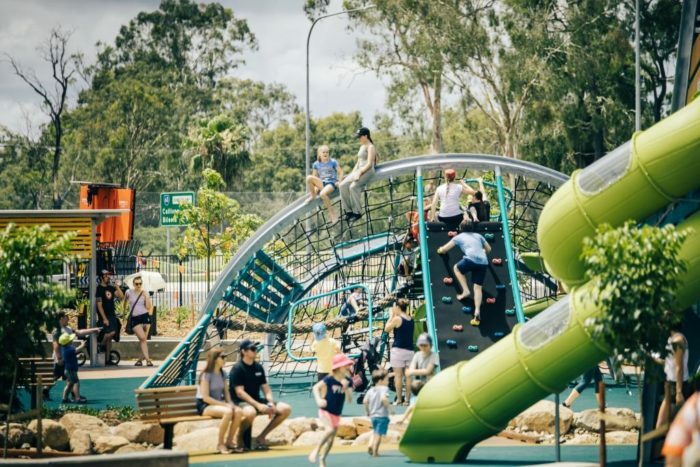 The park also earned Highly Commended status in the Playspace >$500k Award, losing out to the magnificent Centenary Lakes nature playground in Cairns which we were also proud to be involved in with our unique bespoke items helping to fill this wonderful natural sensory wonderland. 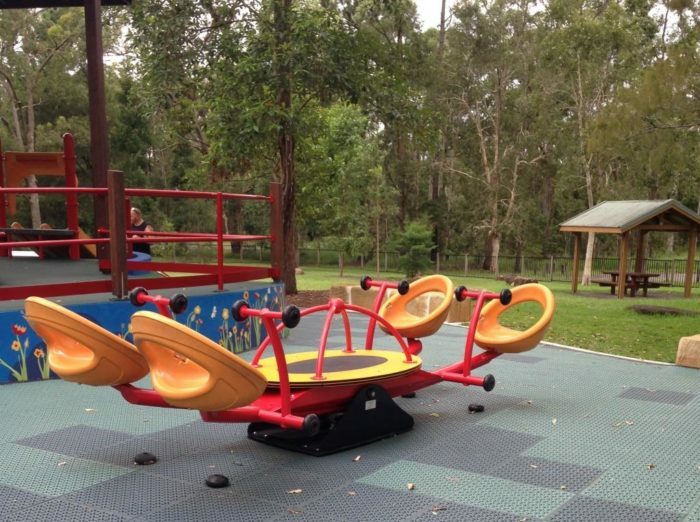 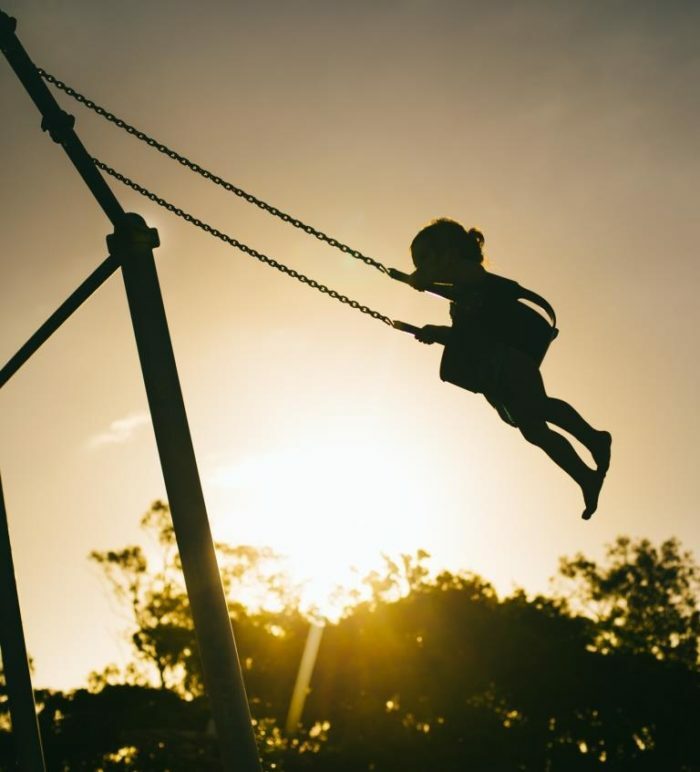 Pioneer Park at Landsborough on the Sunshine Coast won the Playspace <$500k Award, where once again we supplied unique inclusive play items for the park, helping Council to make their ideas happen by adapting existing product to allow accessibility for all. 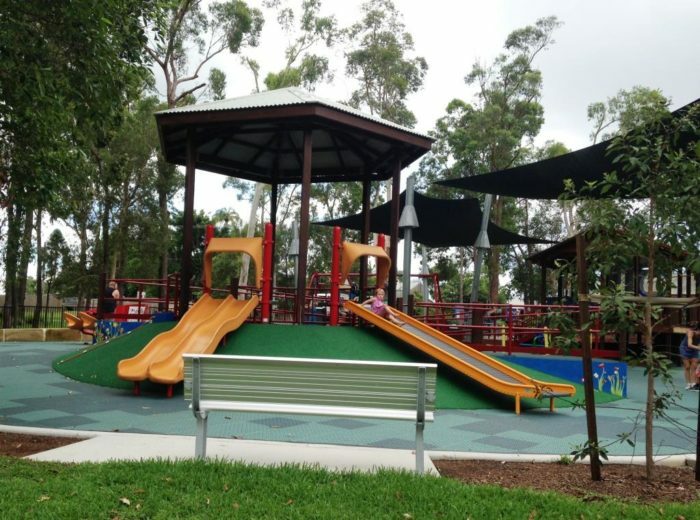 The embankment roller slide here has had a great response from the community!